Born and raised in Perth, Australia, Crispian has a professional acting career spanning over 15 years. He has worked extensively in Australia’s theatre and film industries with a number of performances under his belt with the Perth International Arts Festival. His first appearance was in Deborah Warner’s The Angel Project (UK) in 2000. He soon followed it with two productions by Barking Gecko Theatre Company – Sarena’s Song in 2002 and Hidden Dragons in 2004, winner of ‘Best Production’ at the 2004 WA Actor’s Equity Awards. In 2005, Crispian moved to Singapore to join LASALLE College of the Arts as the first cohort of BA(Hons) Acting graduates after which, he went on to be cast in Art Central’s ground-breaking improvised drama, 9 Lives, produced by Tan Kheng Hua. 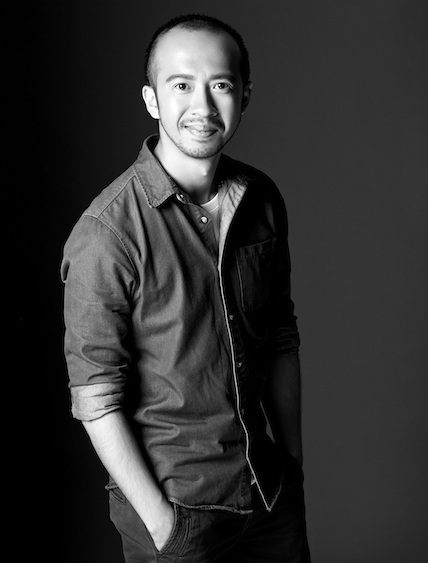 He then went on to appear in a number of TVCs for Mediacorp’s Channel 5, McDonalds, Sony, Citibank, Barclays Singapore Open, the M1 You Deserve Better campaign and most recently, Zalora.sg (Singapore). In 2009 he appeared on the NBC/Carnival Films TV series, The Philanthropist, starring James Purefoy and Neve Campbell. Singapore TV credits include appearances in 80s Rewind; Life Story 2; My Classmate Dad and the OKTO tele-movie Christina and the Runaways. Some of Crispian’s Singapore theatre credits include The Importance of Being Earnest (Wild Rice); The King Lear Project (Singapore Arts Festival/Kunstenfestivaldesarts, Brussels) , Equus (Toy Factory) and Swimming with Sharks (Pangdemonium Productions). 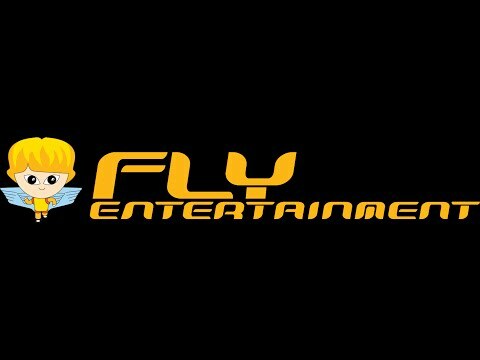 Crispian is proudly represented by Fly Entertainment.